Australia’s Bureau of Meteorology (BOM) has been publishing its brand new (less than 2 years old) temperature dataset, the Australian Climate Observations Reference Network- Surface Air Temperatures (ACORN-SAT, or Acorn), and using this to make scary pronouncements about our climate. 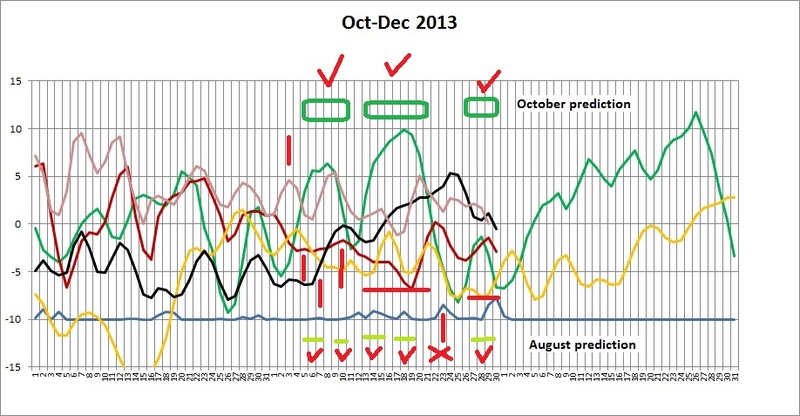 Back in March, I showed that there had been an 18 year pause in Australia’s mean temperatures. In April I showed how Dr Braganza’s “Fingerprints of Global Warming” (from an article in The Conversation on 14/06/2011) are absent in Australia. I included a passing reference to minima, which really needs a separate post, so here it is. Greenhouse theory suggests that greenhouse gases slow the normal rapid night time radiation into space, therefore minima should be increasing. 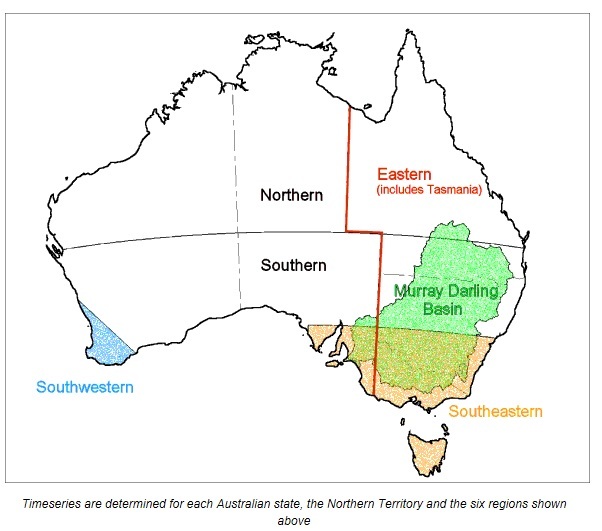 Australia as a region is roughly the same size as the USA, or Greenland, or Europe, or the Arctic or Antarctic, and is supposed to be at great risk from the effects of global warming, so the behaviour of minima in Australia should be of some interest. So let’s see if this unique pattern of temperature change has been observed in the real world. Which clearly shows that minimum temperatures have been cooling, not warming, for 27 years. Strange, but true. You won’t see that mentioned in any BOM publication. You are currently browsing the kenskingdom blog archives for December, 2013.